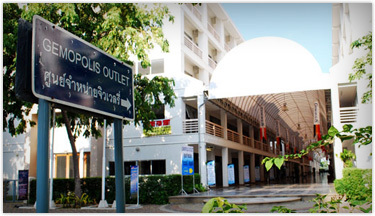 52/2-5 Sukhapiban 2 Soi 31, Dokmai, Pravet, Bangkok 10250 Thailand. © Copyrights 2011 GEMOPOLIS OUTLET CO., LTD. All Rights Reserved. Webdesign by 1001 click.